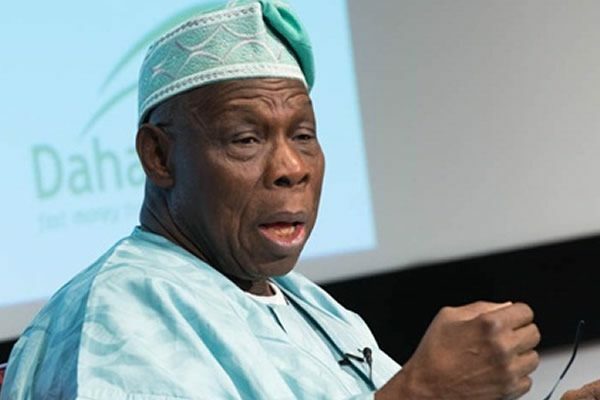 Former President Olusegun Obasanjo has said Lagos will become Africa’s third largest economy before he dies. Obasanjo stated this at the launch of a book titled, “Making Africa Work”, co-authored by the former president and three others. He said the Lagos State government was working towards making the state an economic hub. “(Even though) People said I look like someone who is in the departure lounge. “Lagos will become the third largest economy before I take my boarding pass,” Obasanjo said. Obasanjo also said that Africa is not a poor continent, adding that the continent is only poor by choice.